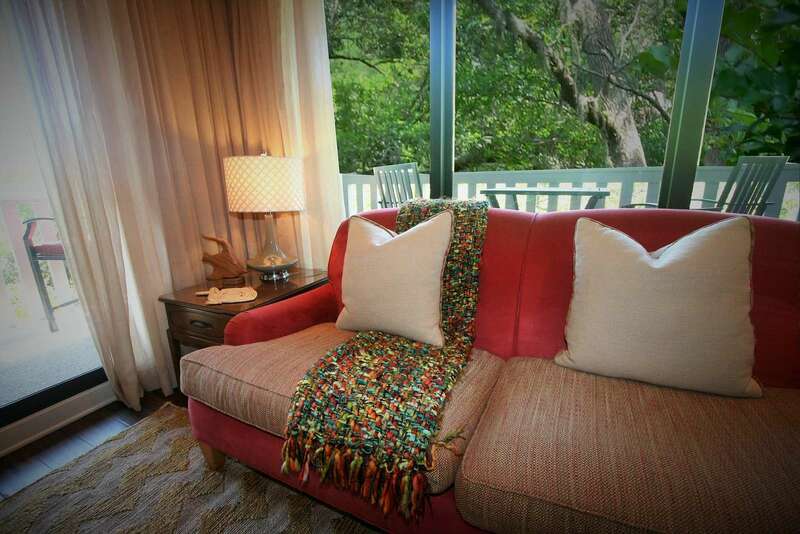 "The Treetops was absolutely perfect for my husband and I. 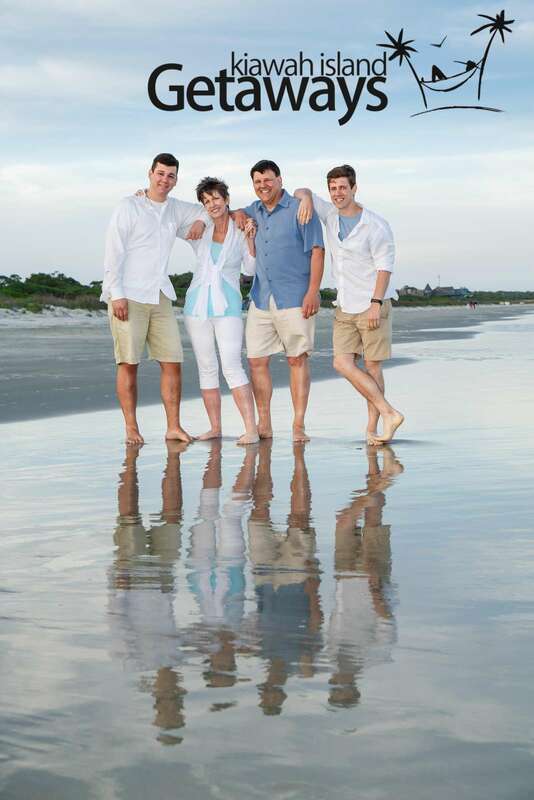 We made a quick trip following a few nights in Charleston. 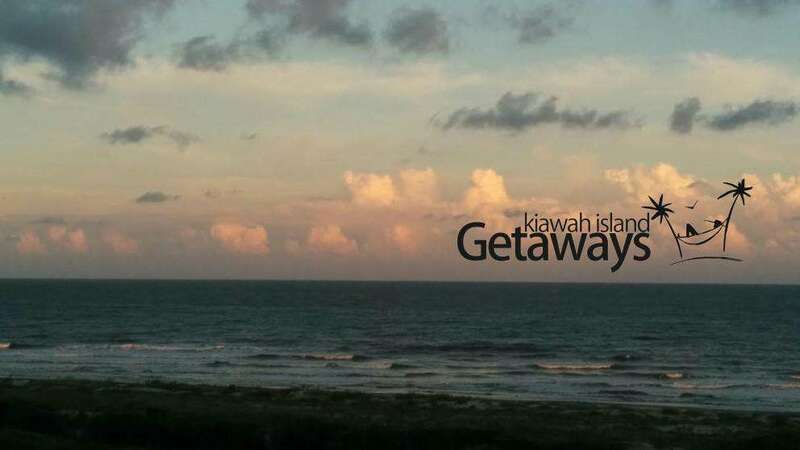 This was our first stay on the island but will certainly not be our last. 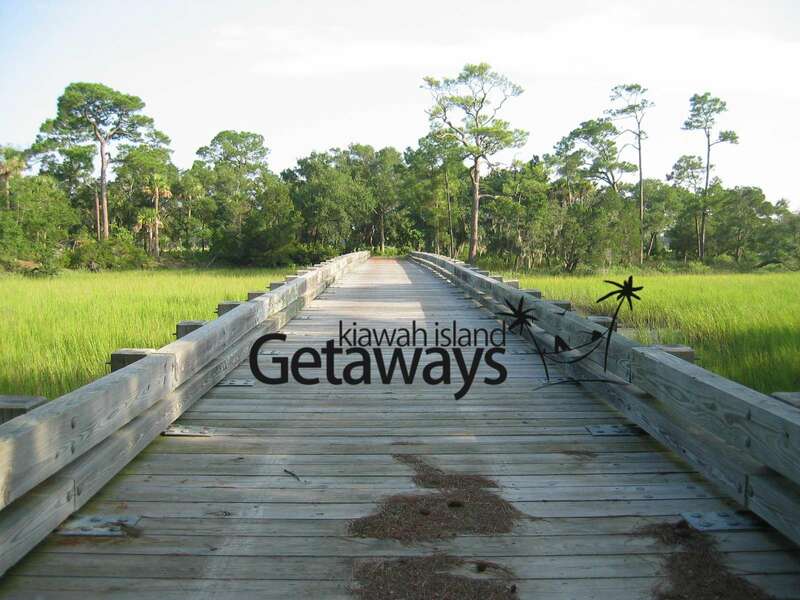 Kiawah Island Getaways thought of everything! 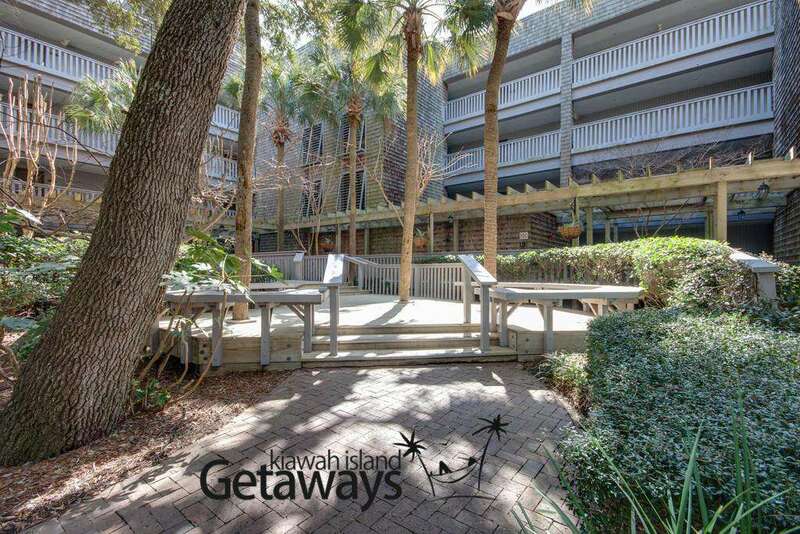 The condo truly felt like a resort. Linens, beds, furnishings were fabulous. 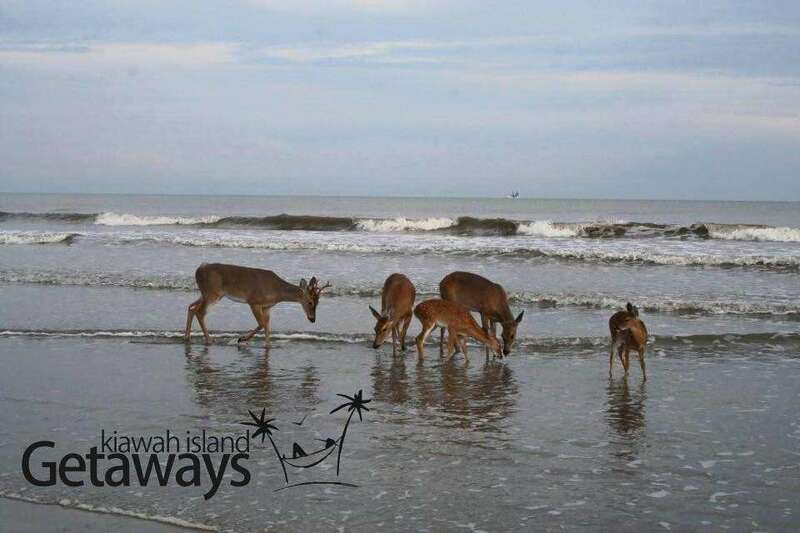 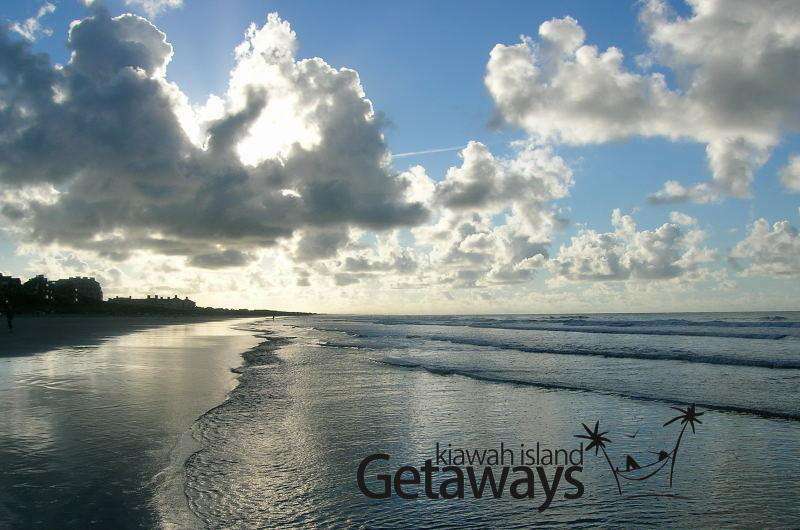 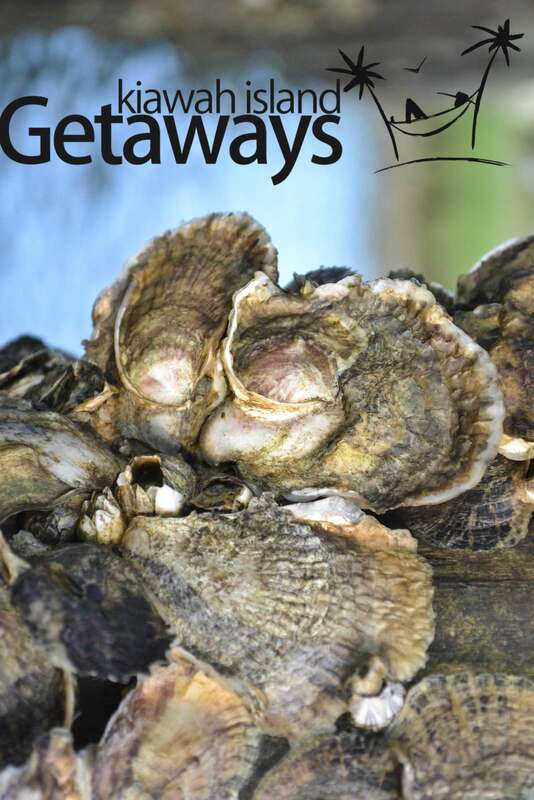 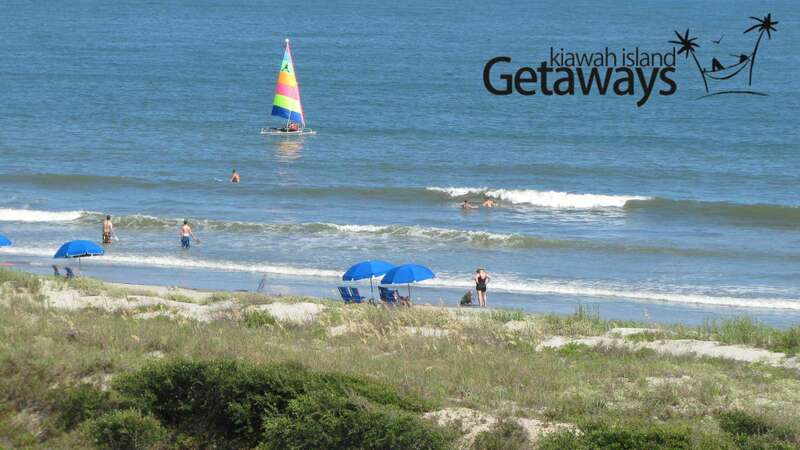 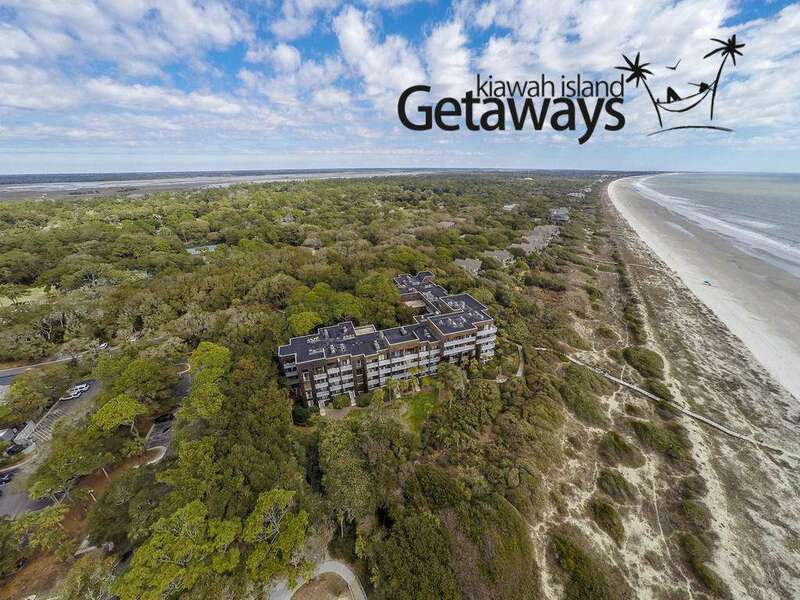 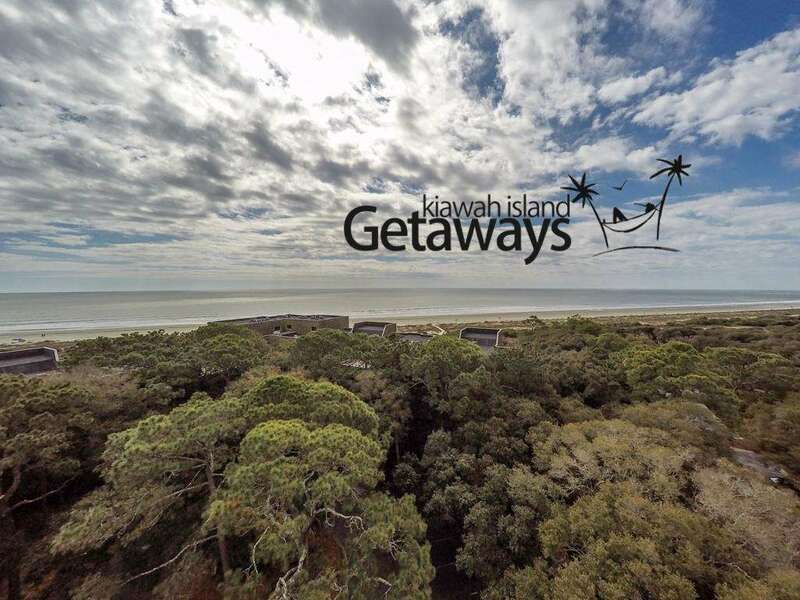 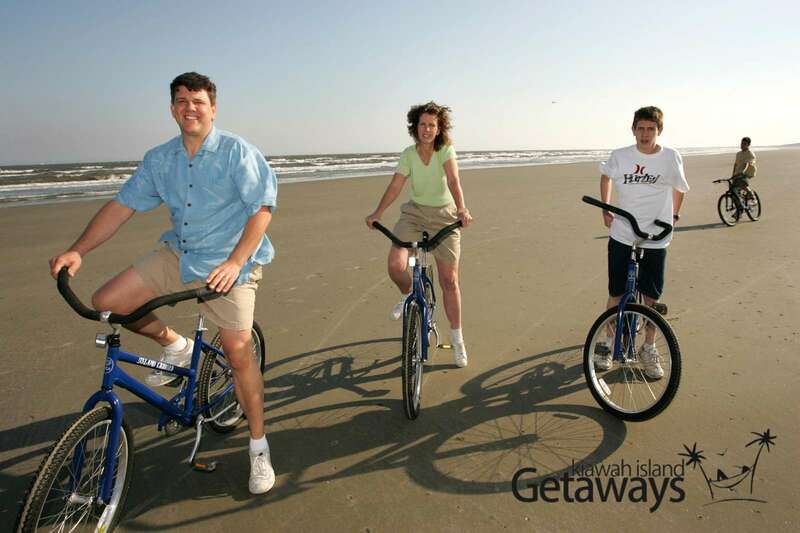 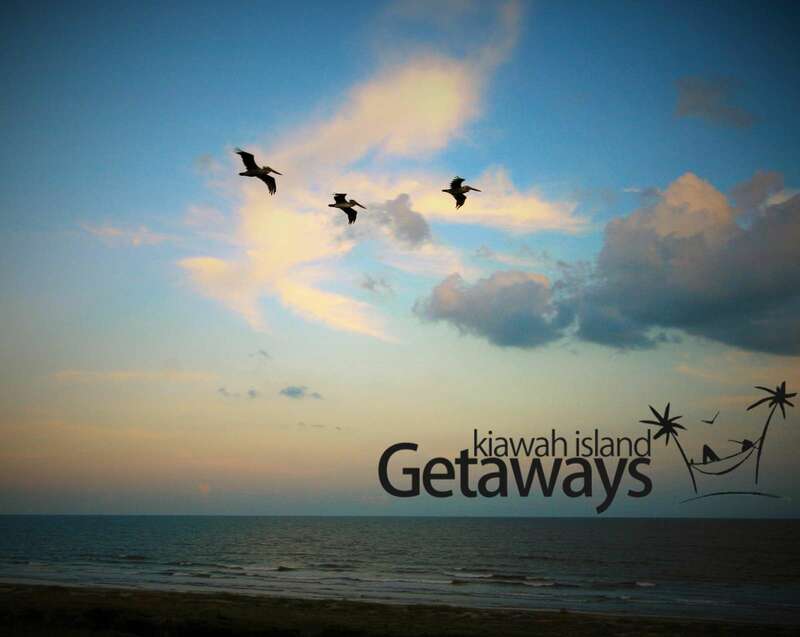 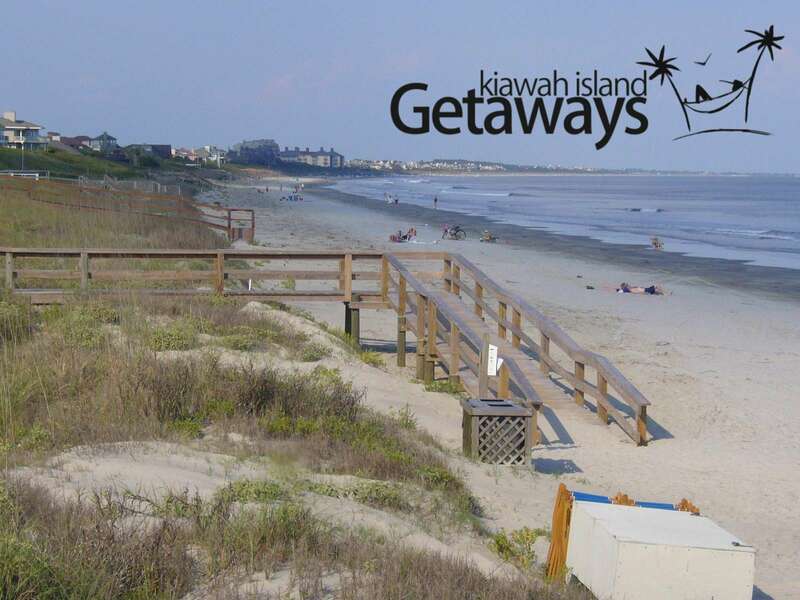 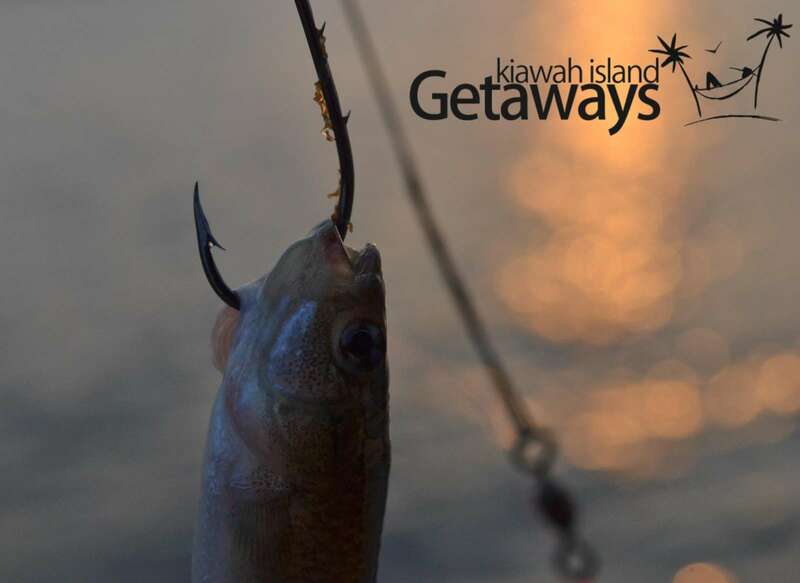 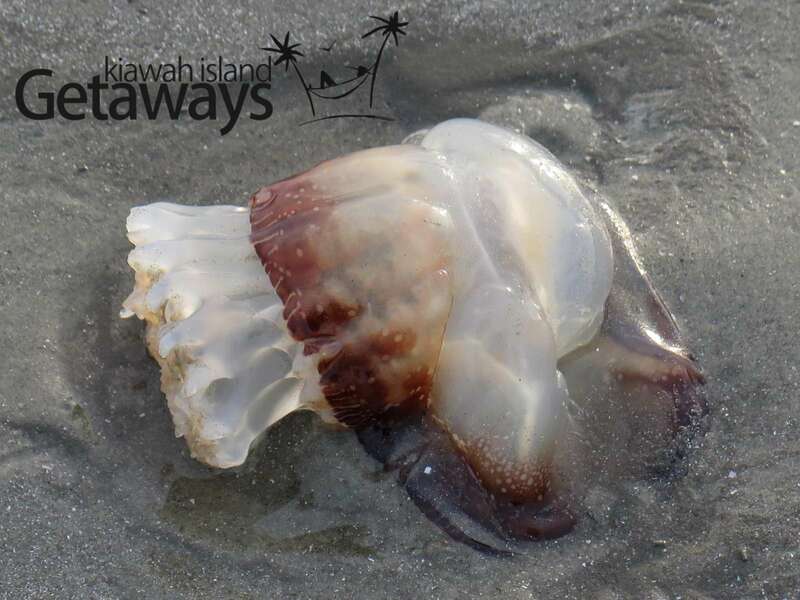 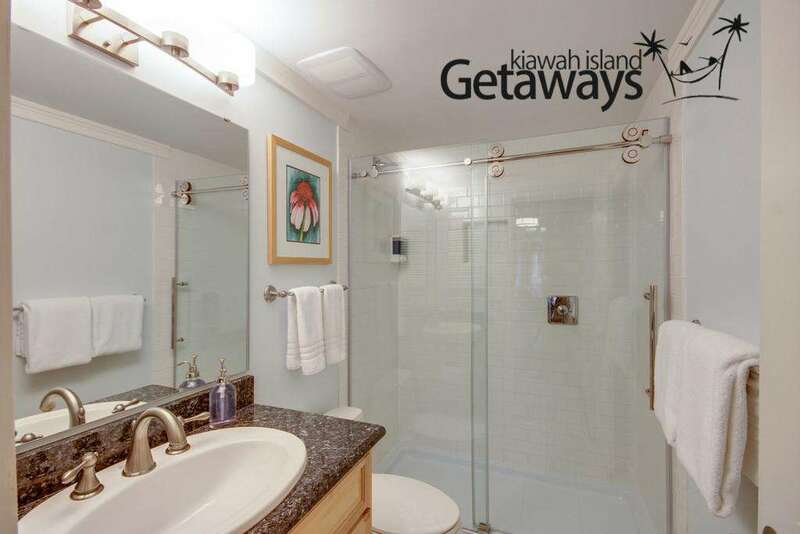 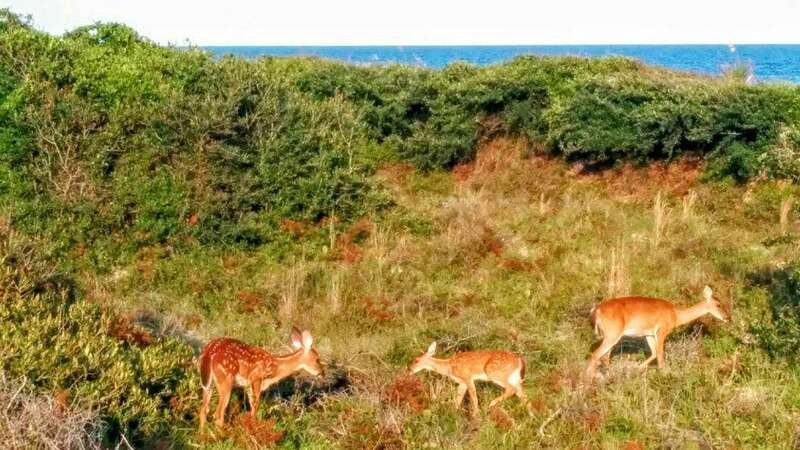 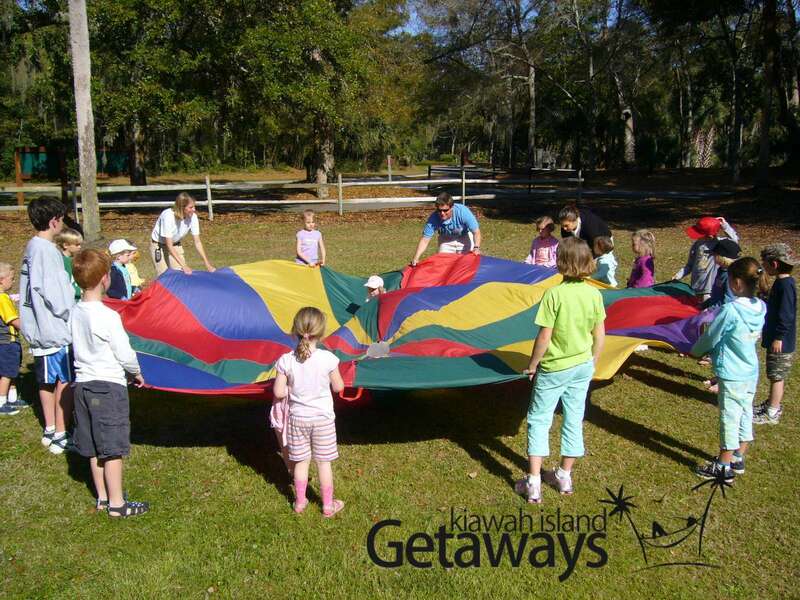 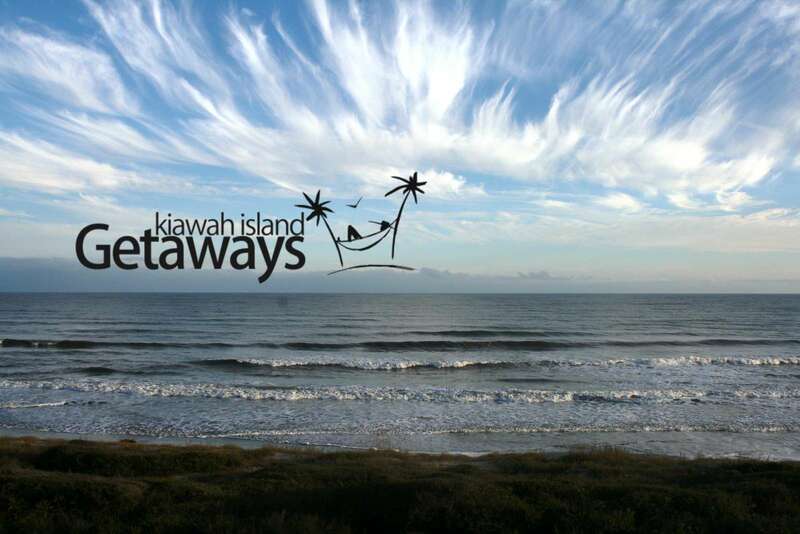 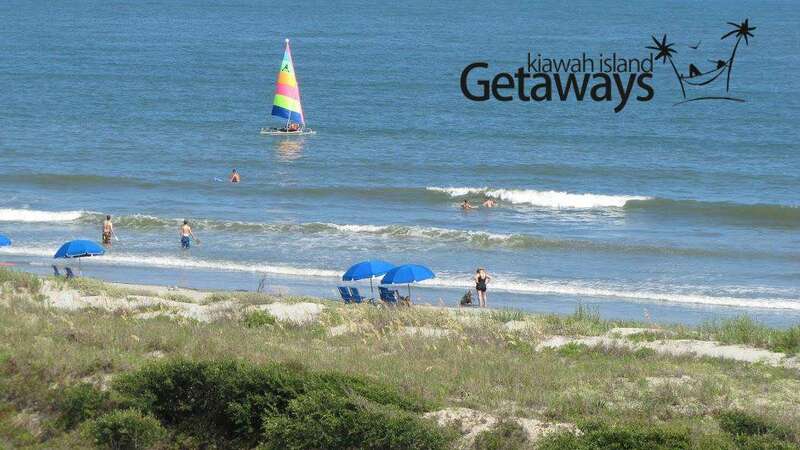 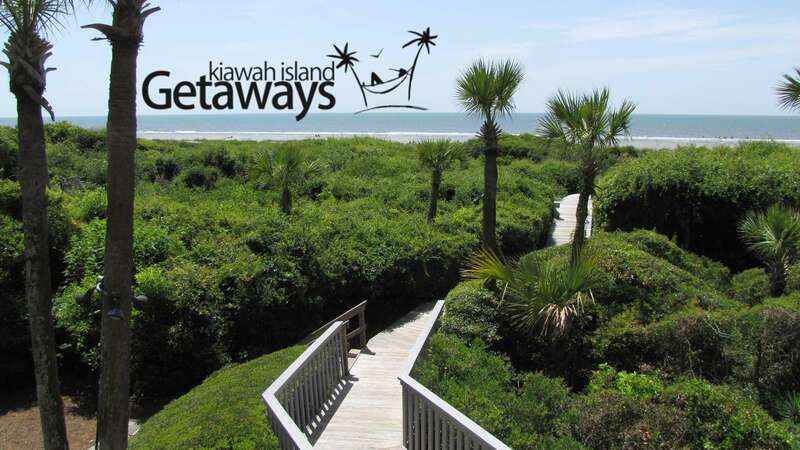 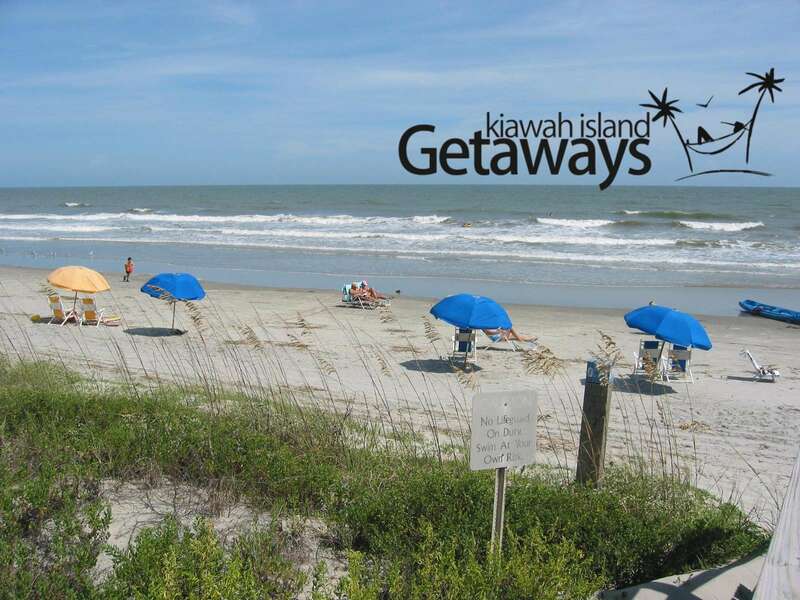 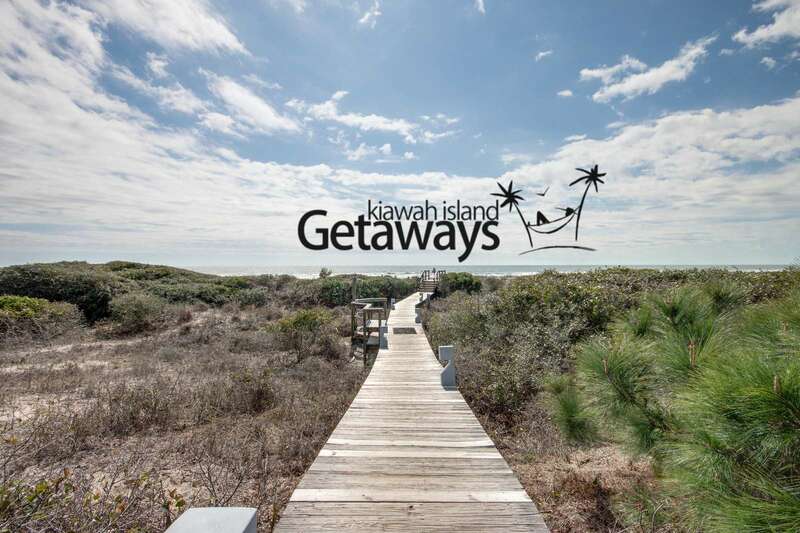 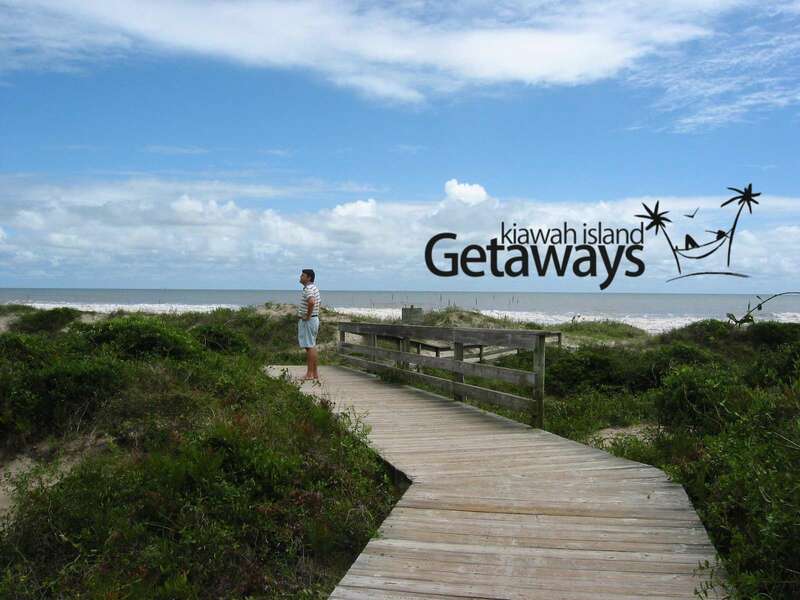 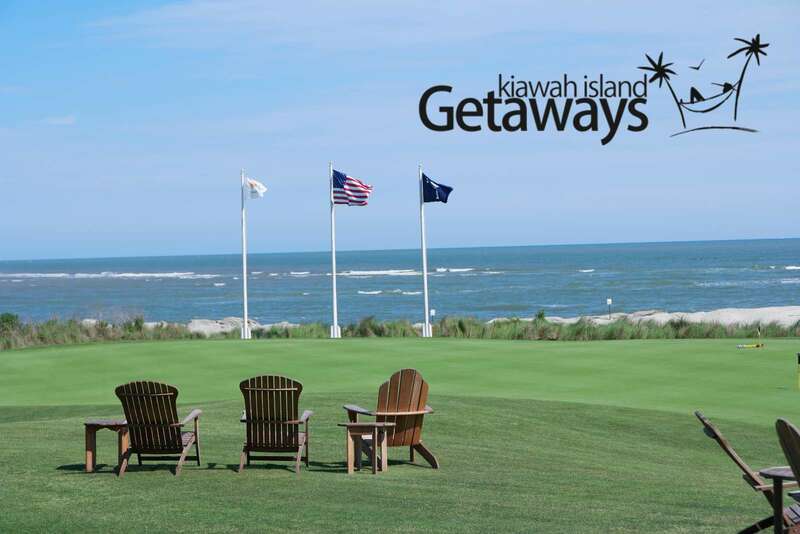 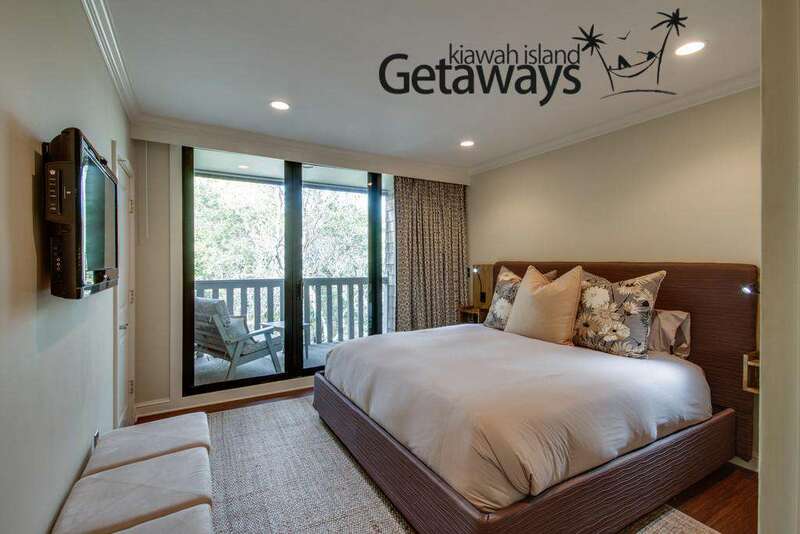 We will continue to book with Kiawah Island Getaways! 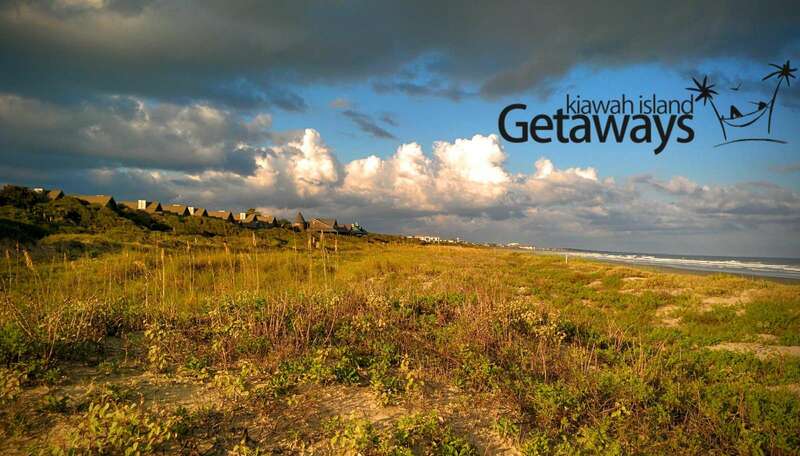 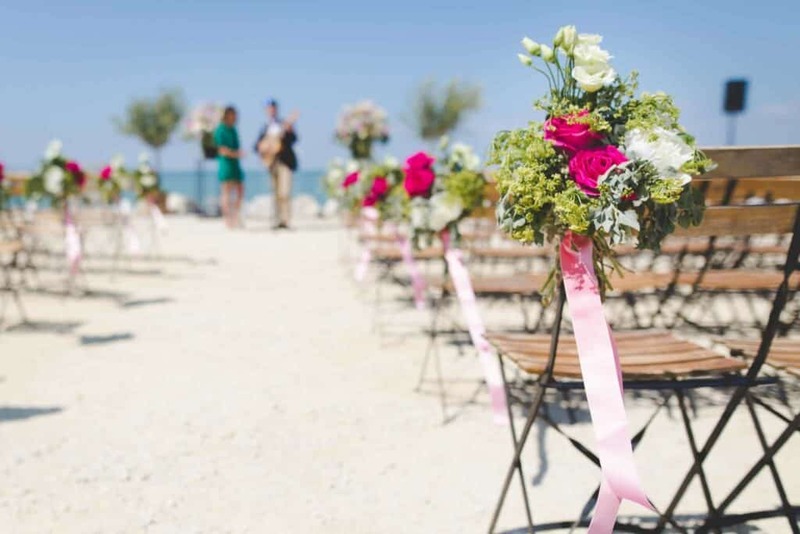 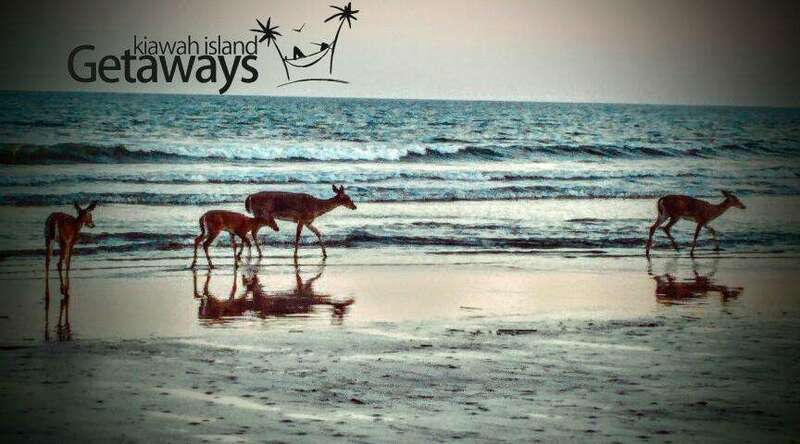 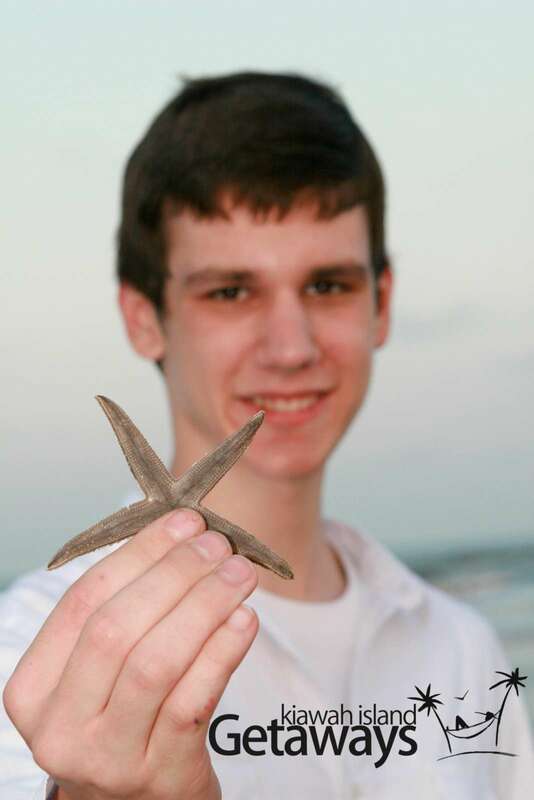 Do yourselves a well deserved favor and stay beachside as often as absolutely possible." 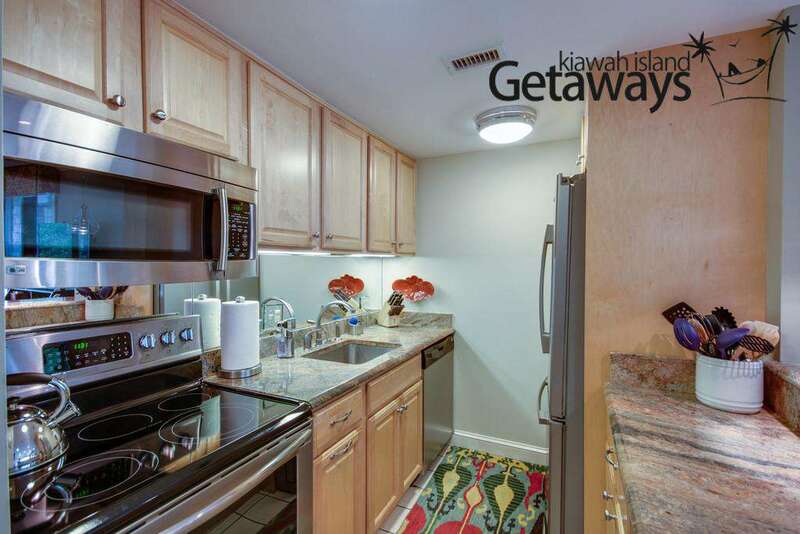 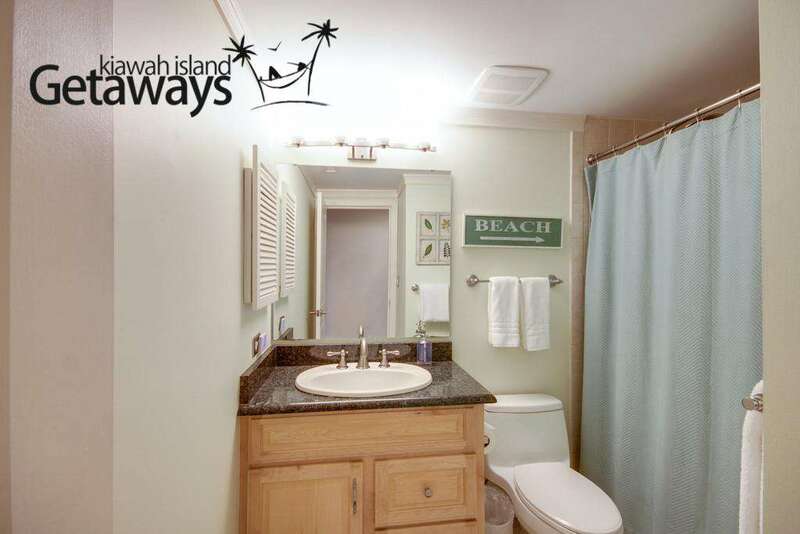 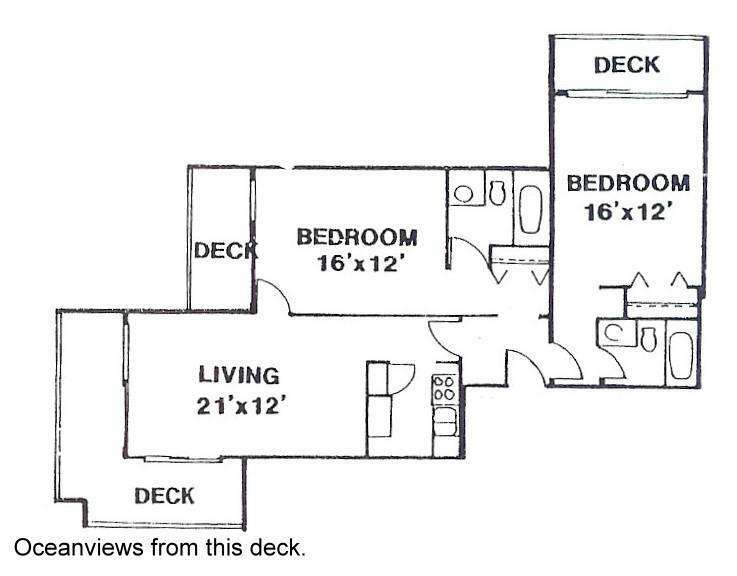 "The owners thought of everything from being greeted with fresh flowers and soft music to a well stocked condo with plenty of paper towels, toilet tissue, dishwashing supplies, beach towels,... And it had an in-unit washer and dryer! 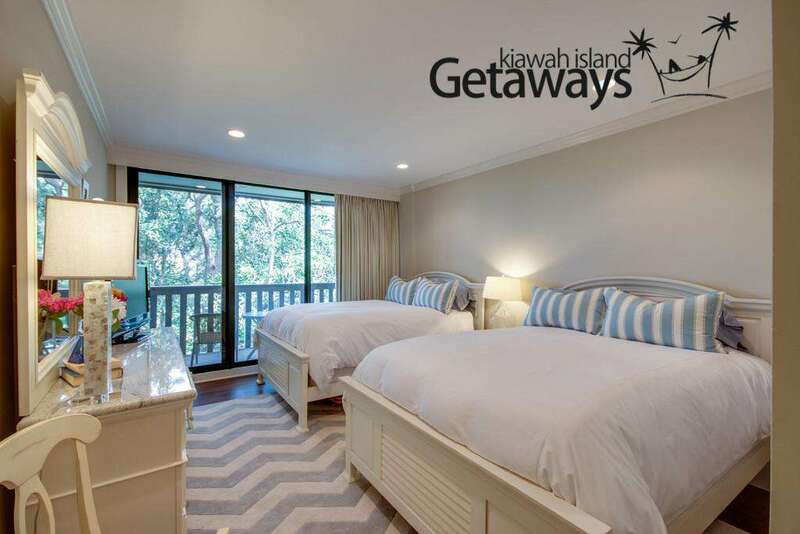 The beds were super comfortable! 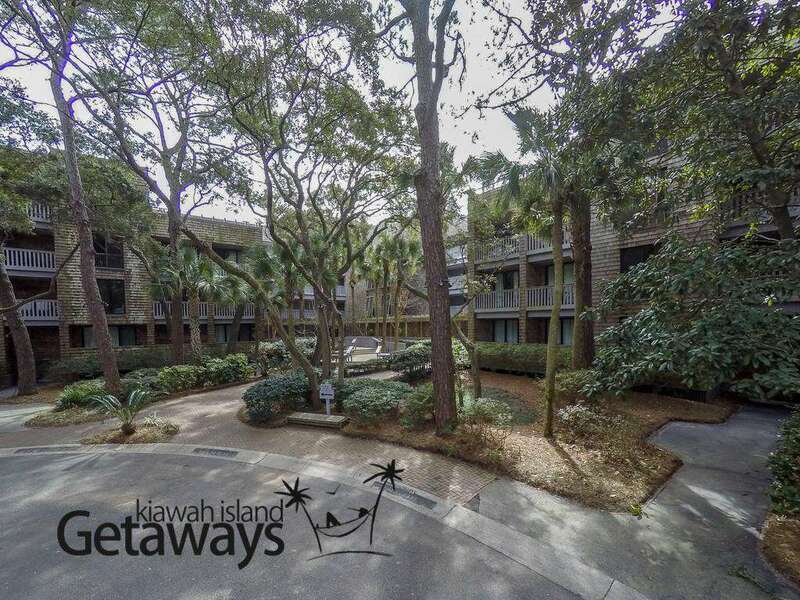 We've been coming to Kiawah for 22 years and felt very much at home in this condo. 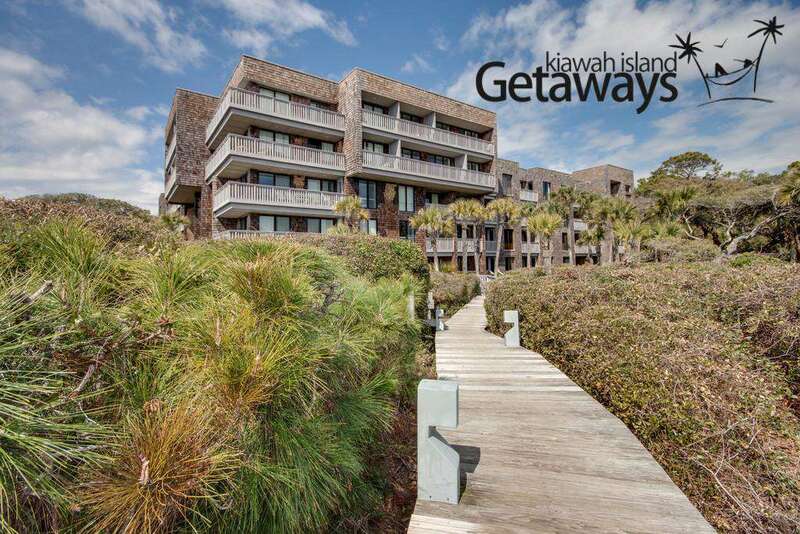 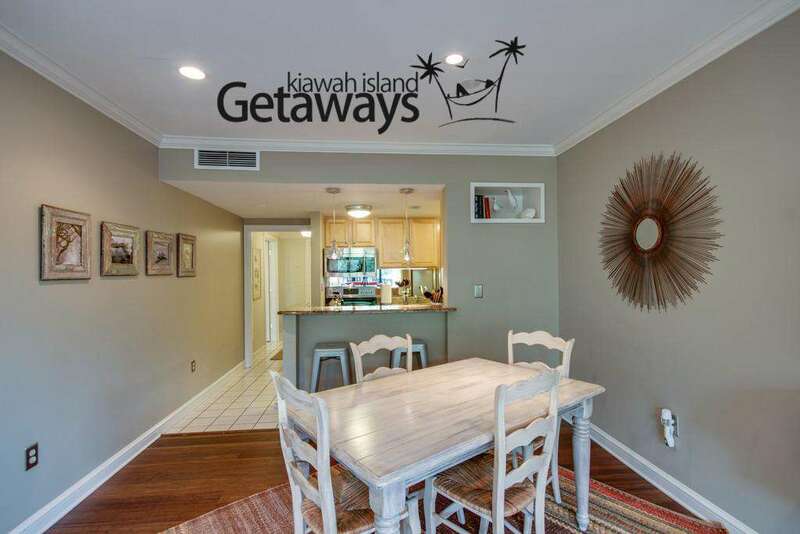 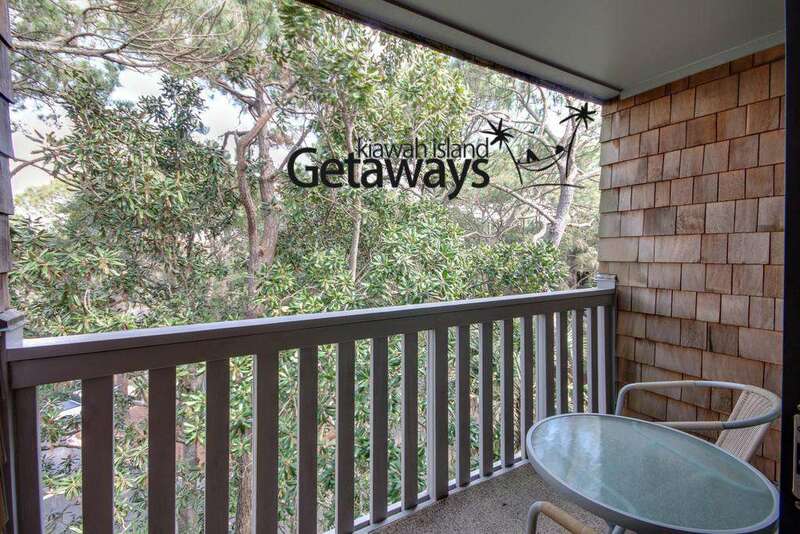 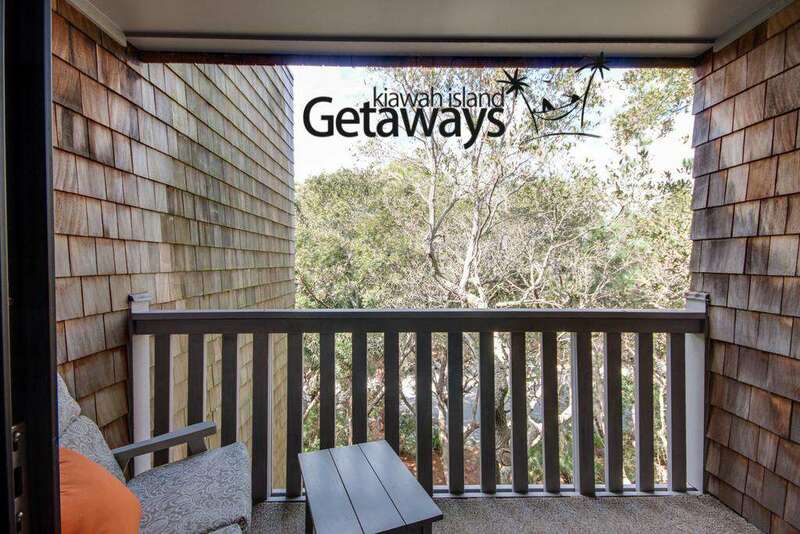 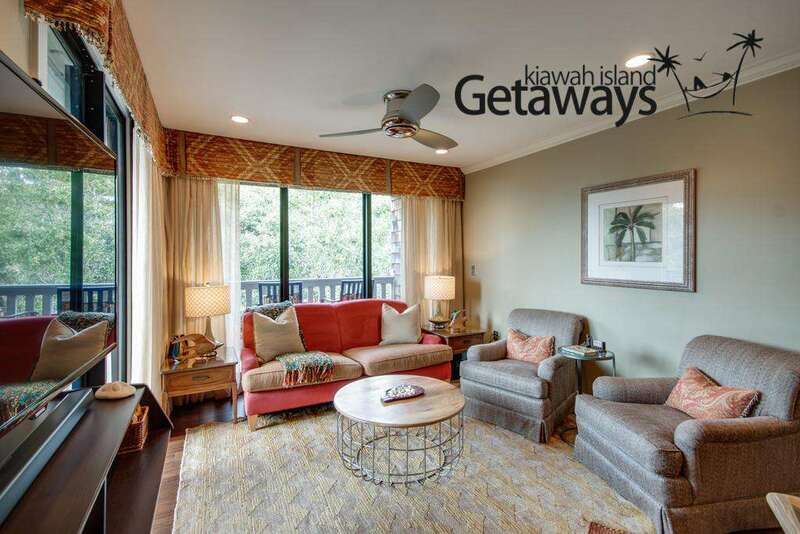 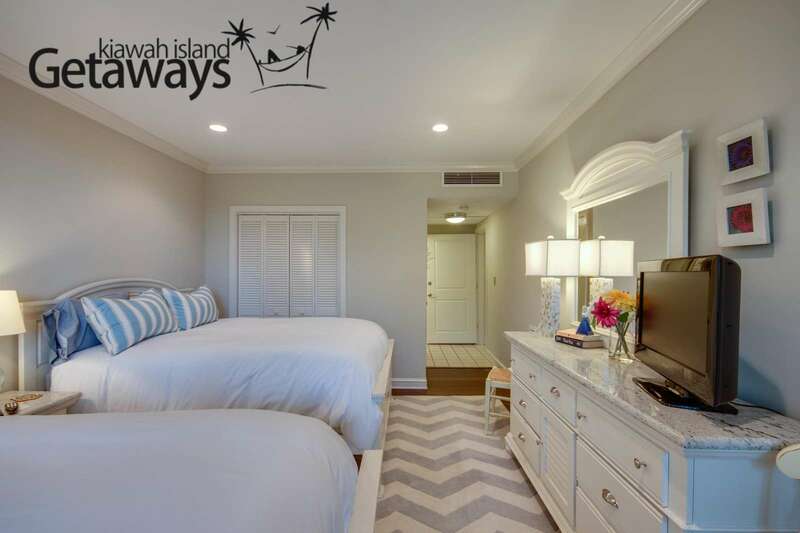 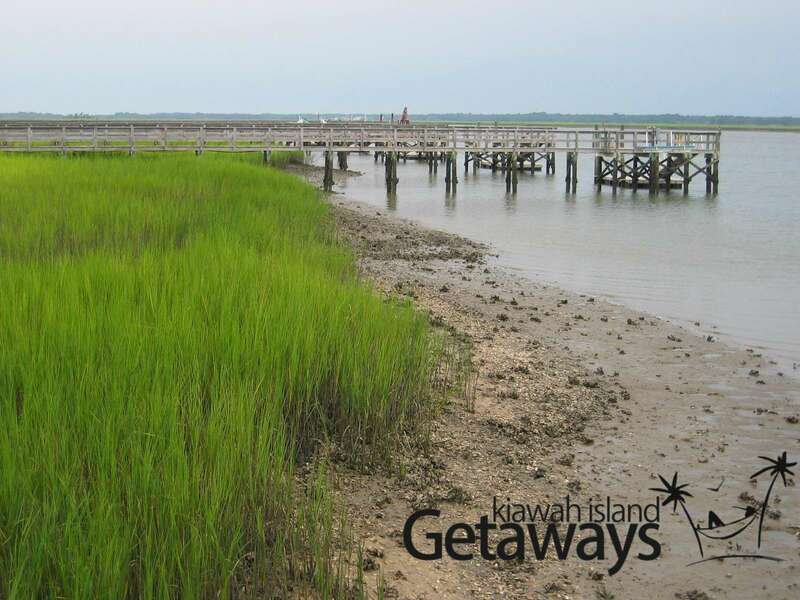 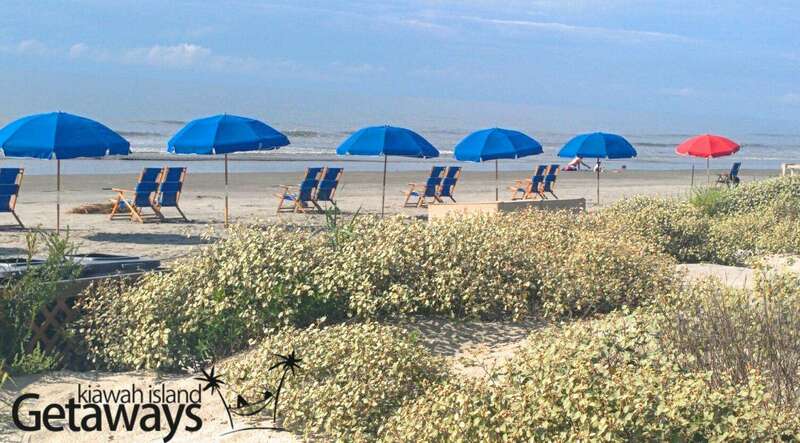 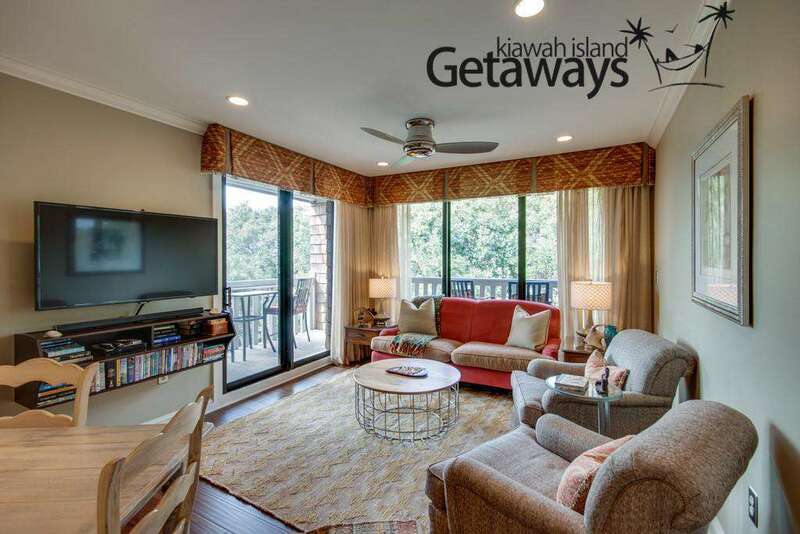 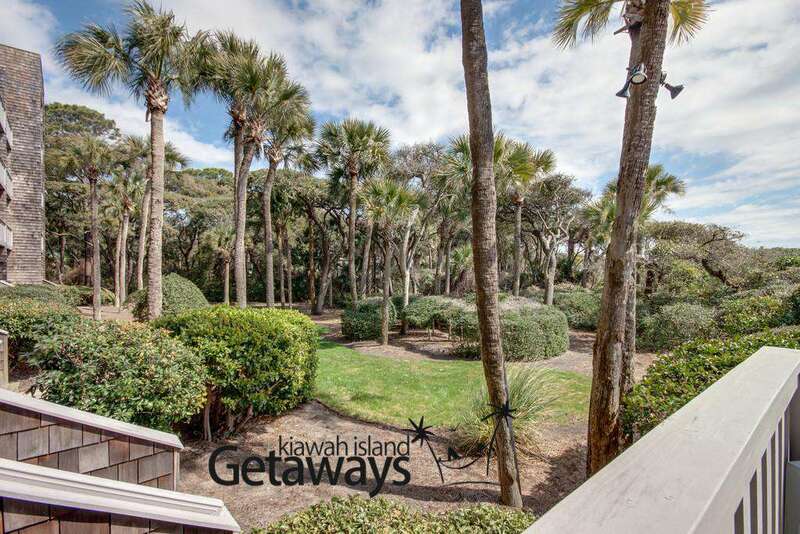 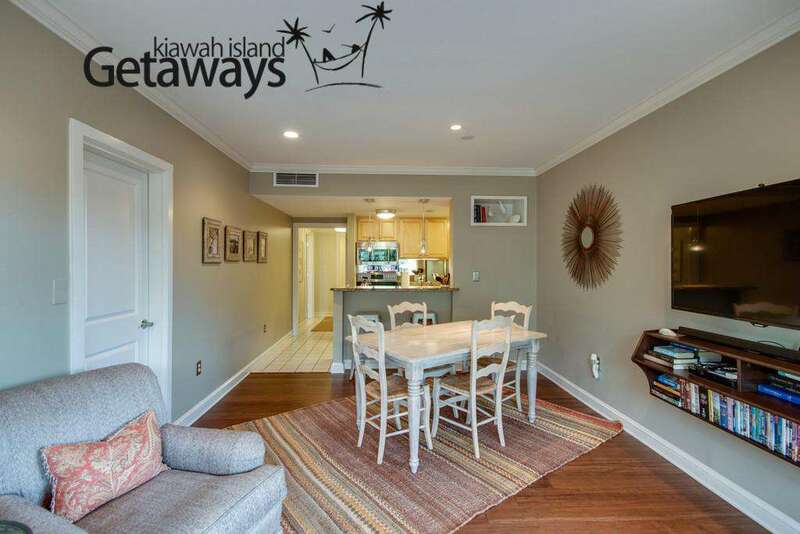 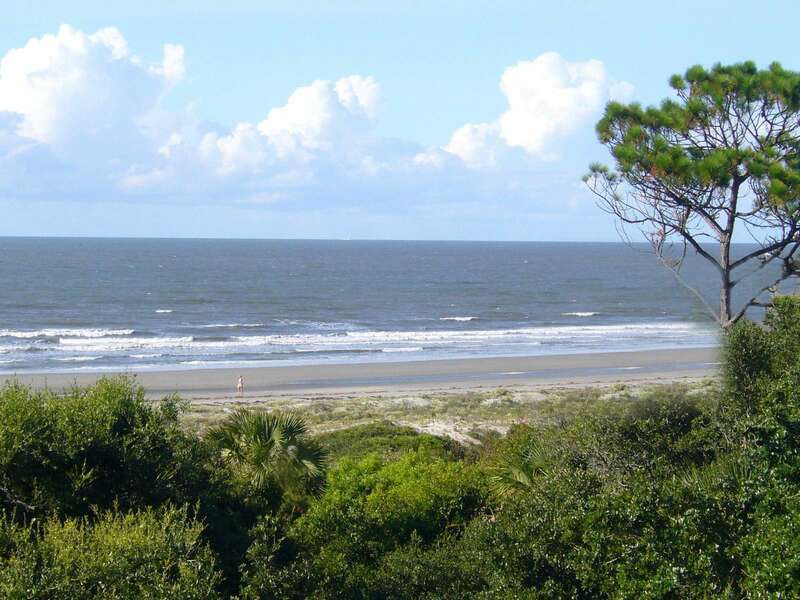 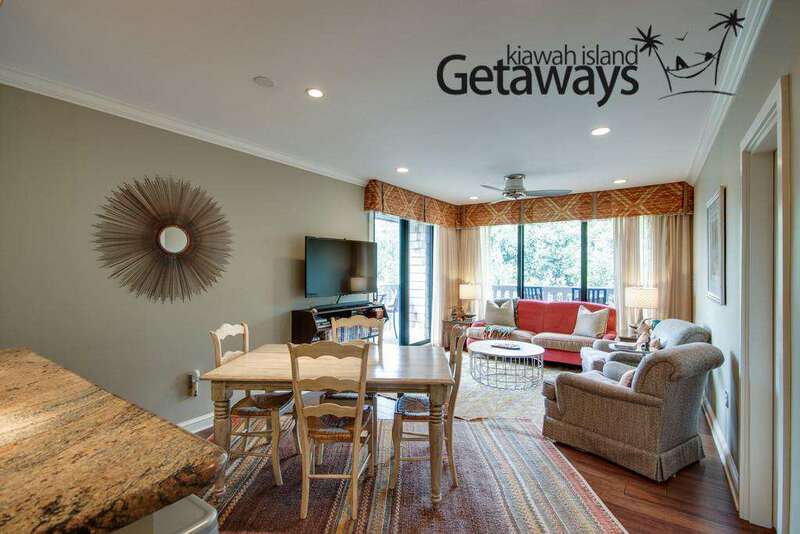 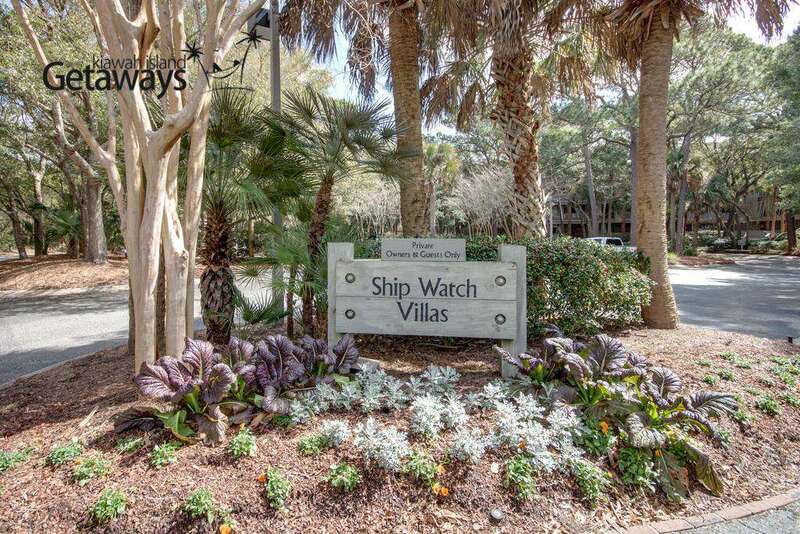 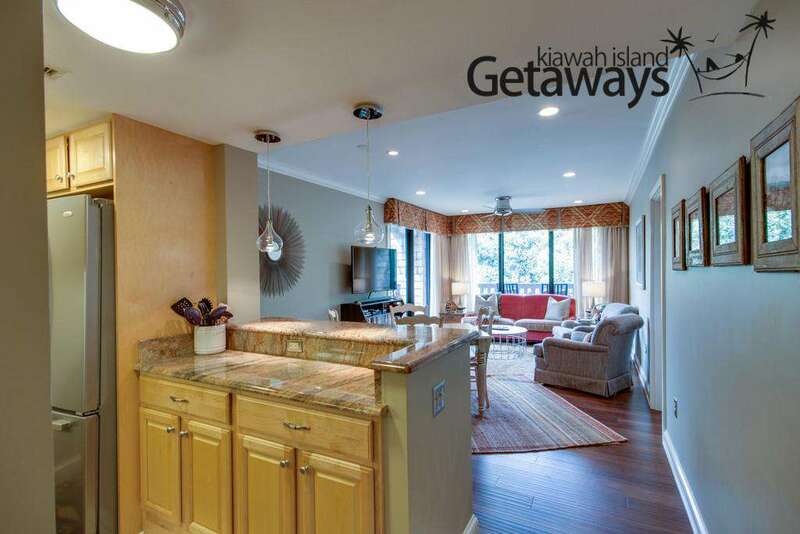 We will definitely look forward to renting from Kiawah Island Getaways again! "